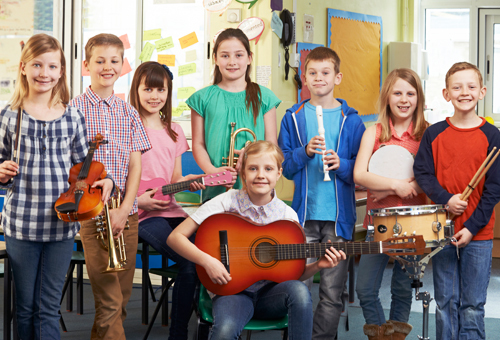 Experienced music teachers and professional singer Kia Leong talks about Singing Lessons for Kids, with examples of what they might encounter in a class. 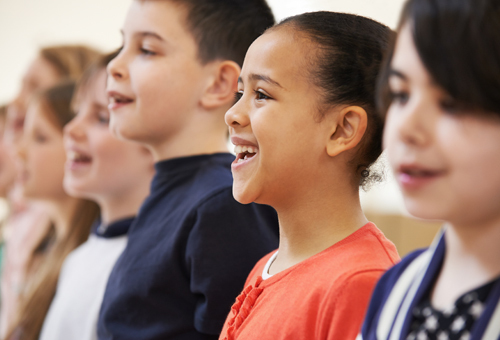 Singing Lessons for Kids are a great way to develop your children's talent AND help build confidence in many other areas of their young lives - Kia Leong of Forte School of Music in Wantirna, Melbourne explains. 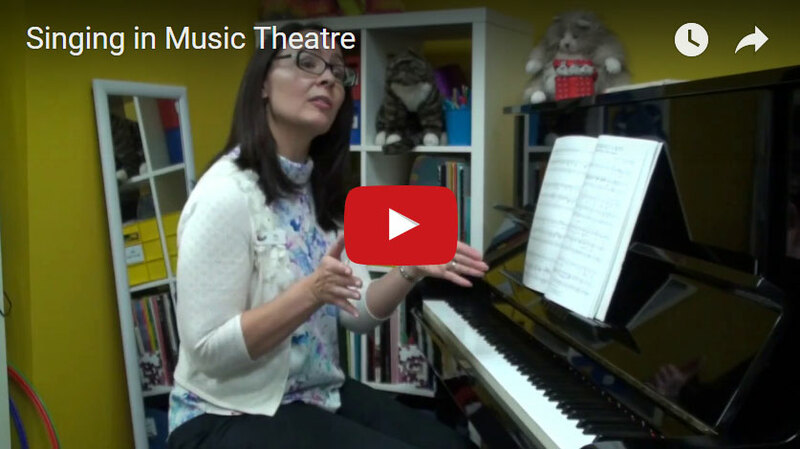 Singing in Music Theatre - not all our schools offer Music Theatre classes but of those which do, Kia Leong steps through some of the benefits. 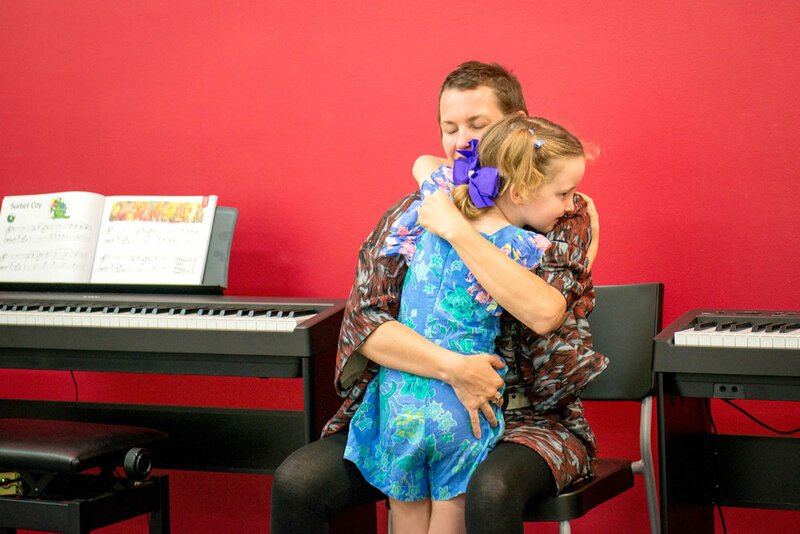 "We have our ‘Glee Club’ (in Forte Wantirna only), which is perfect for those who want their first taste of singing, giving them confidence. 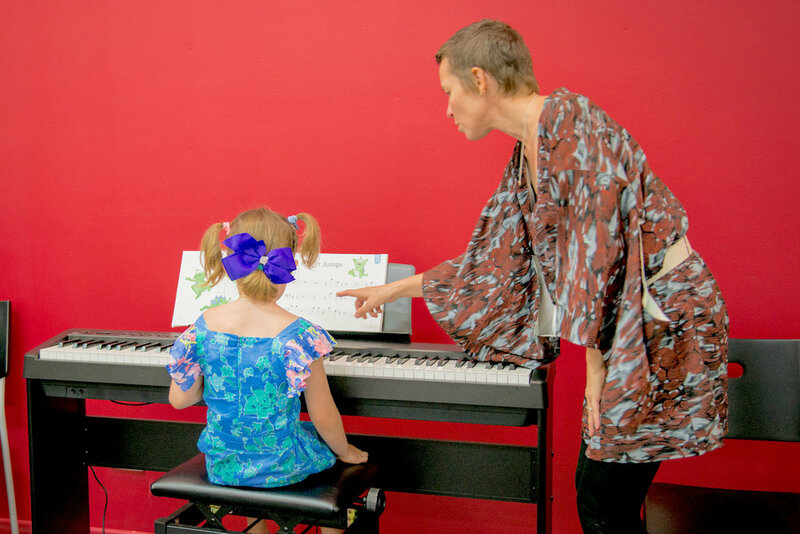 We also have our private lessons. 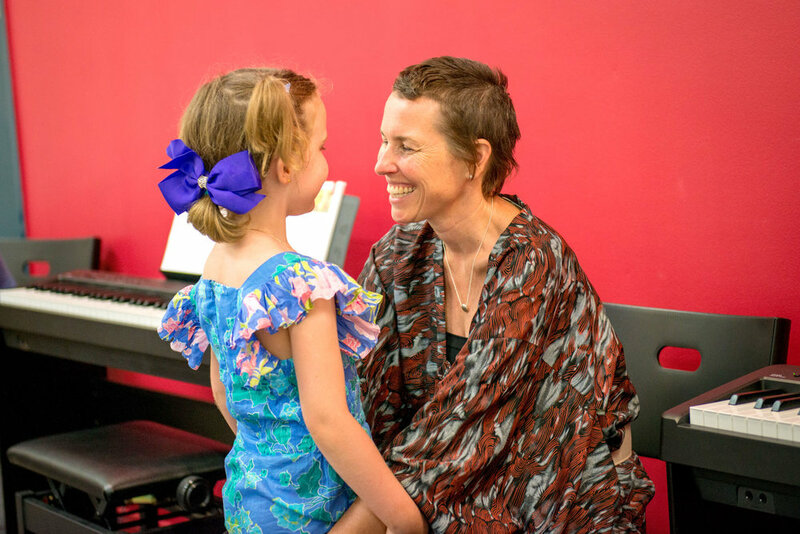 Private lessons are really fantastic for those who want to tailor the singing experience. 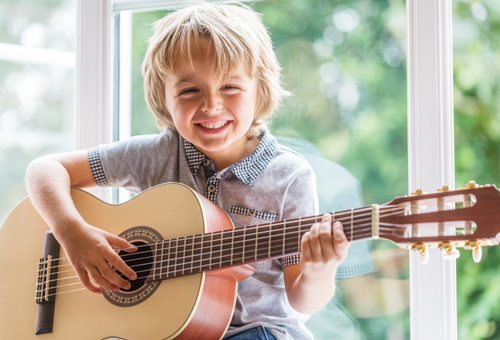 It might be a child who is singing the whole time around the house maybe wants to perform, perform solo or maybe wants to do exams. There’s a few different roads for exams. 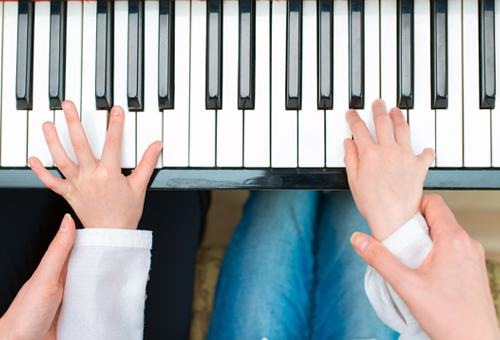 There’s grade exams or singing for leisure. That’s a mix of styles. You’ve got a mix of jazz; you’ve got some contemporary songs. You’ve also got some classical songs; some language songs as well as some Music Theatre all bundled up into a really great exam route. Those who are wanting to be a bit more specific with Music Theatre, there is a brand new exam syllabus, which is just for Music Theatre. It’s really then honing on the acting skills as well as the singing skills. 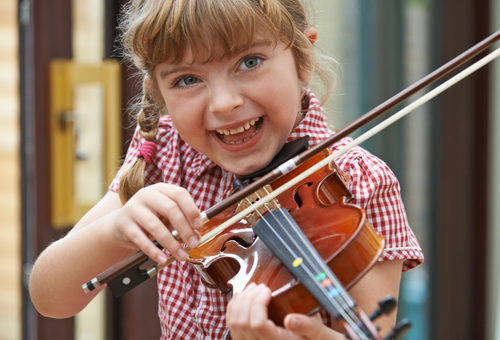 For all those that are doing the private singing lessons, it’s not just the singing that we cater for. It’s really important that they have an understanding of how music works.